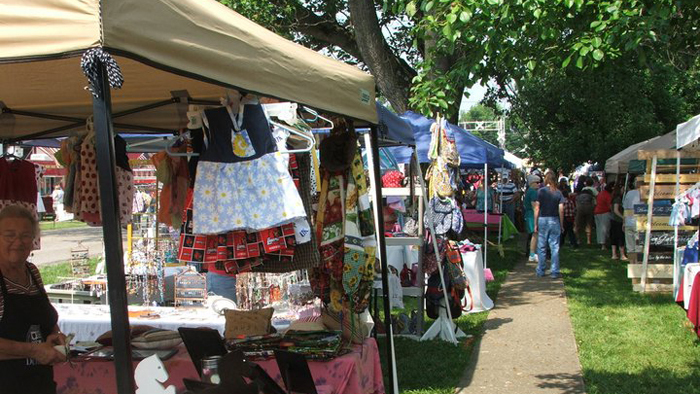 Historic Glendale, Kentucky - A Shopper's Wonderland for Antiques, Gifts and Collectibles! Thank you for supporting these businesses and we hope you enjoy your visit to our small town! 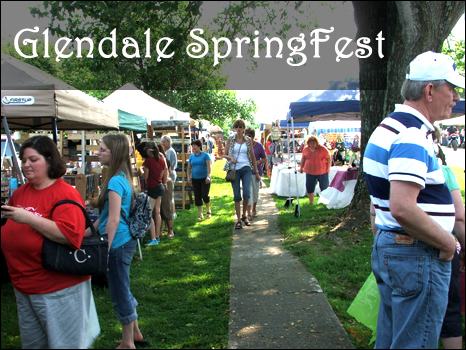 Our 2019 SpringFest is Full!